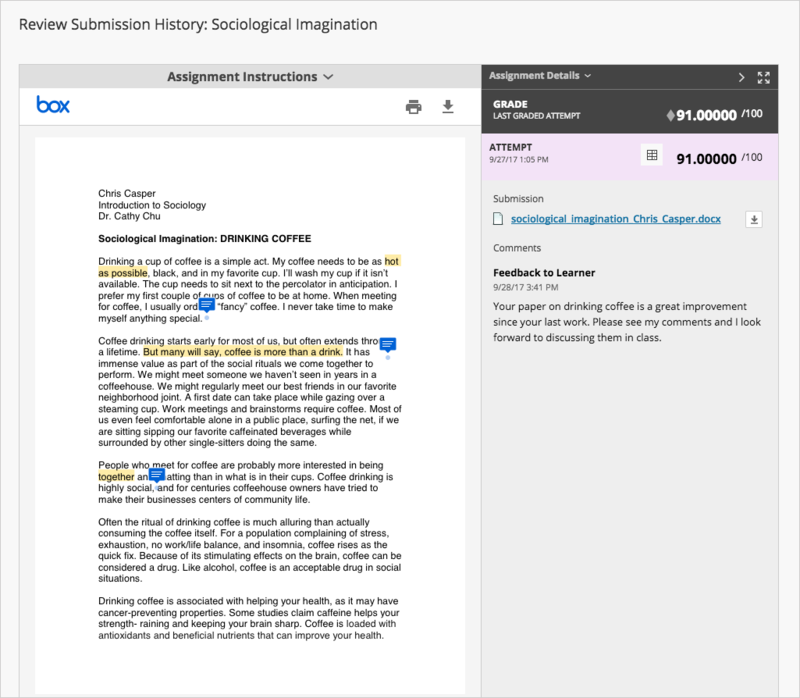 If your instructor uses inline grading in Blackboard, you may be able to view your grade and any comments your instructor made to your assignment submission right in your browser. Navigate to the assignment - either from the assignment link itself, or from one of the options for accessing your grades in Blackboard. You can click on the title of the submission to view the file. The Review Submission History page will display your grade and any submissions. . If you uploaded a file, it automatically opens in the browser. You can see your file along with comments and feedback from your instructor. 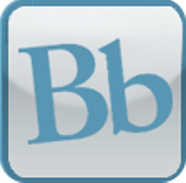 Point to a comment icon to view comments your instructor provided. Select highlighted text to see if your instructor provided a comment. You can also zoom in and out, and navigate to other pages in your file. You can Download and print the original file but it will not include your instructor's comments. 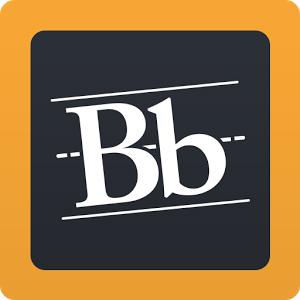 Students can only see graded work within Blackboard. Workaround: take screenshots. You can upload many file types including Word, PowerPoint, Excel, PDF, media and more than 100 different file types. Be sure to follow your assignment instructions. No plug-in or other application is needed. After submitting an assignment, you may need to click the assignment submission to view the document in the page. Your browser must be set to allow 3rd party cookies. If you have any questions about your assignment, contact your instructor. Improvements: More file types supported including images and videos, better rendering and printing allowed, although annotations won't print.